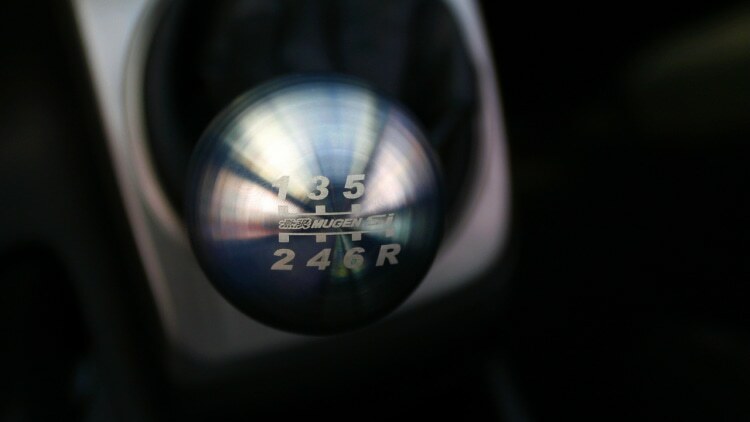 Thread: Stock OEM Shift Knob compilation. 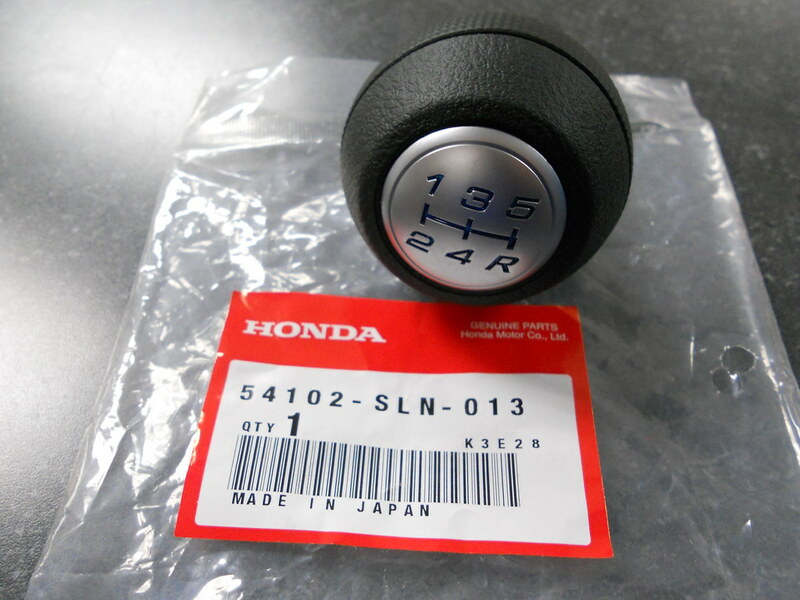 All OEM and able to be ordered from local Honda dealerships. Prices are estimated online pricing and may vary from site to site. Jesus. I had no idea the oem knob cost more than the titanium knob. 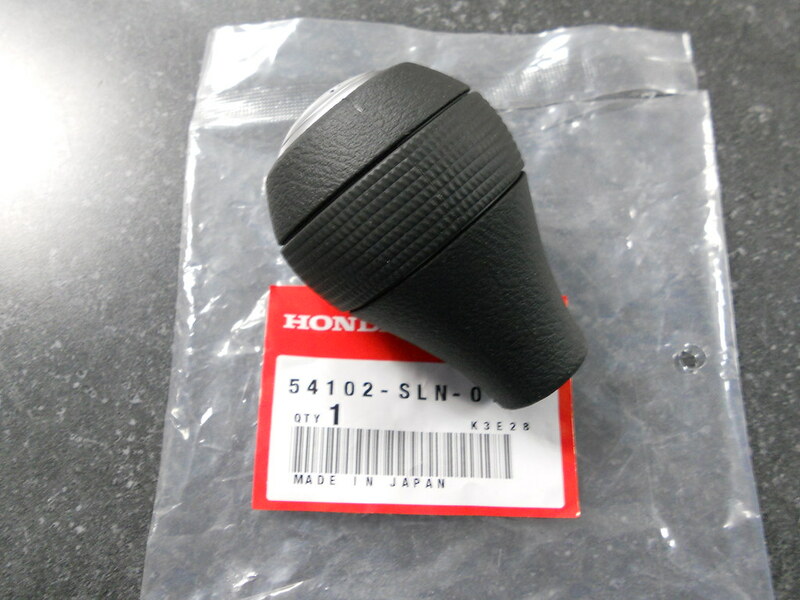 oh yeah, damn expensive stock ep3 knob. I'm very happy with the one I have. Last edited by Tnhatch03; 05-31-2009 at 11:19 AM. 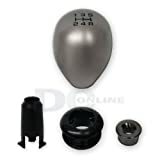 I wish I could find the part # for that black collar piece, I bought a Type R boot and a 5 spd bronze tint aluminum knob from ICB Motorsport...it looks great but I know it's missing the piece for it to stay flush and not move around when shifting. I don't think it's sold separately and has no specific part number. So I got the Fit shift knob and I really like the way it looks with the JDM shift boot. 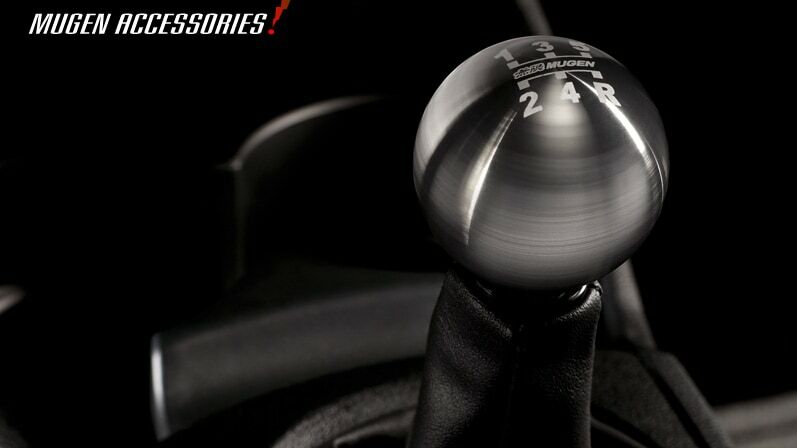 I like the Mugen shift knobs. They are very sporty looking.